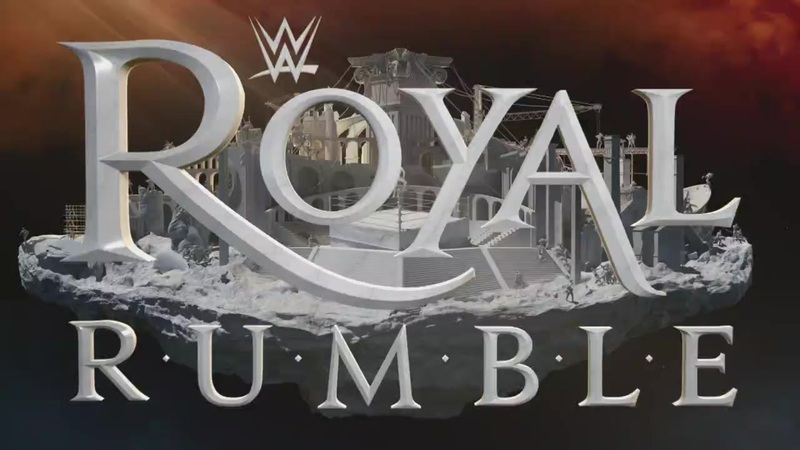 Turnbuckle Radio hosts Trevor Robb and Brian Swane breakdown the card for the upcoming WWE Royal Rumble PPV in which the WWE World Heavyweight Championship is on the line in the 30-man over-the-top Royal Rumble main event. Brian and Trevor discuss their thoughts in this week’s episode of TBR! Tags: 780 Sports, Big E Langston, Bray Wyatt, Brock Lesnar, Chris Jericho, Damien Sandow, Daniel Bryan, Dean Ambrose, Dolph Ziggler, Paul Heyman, randy orton, Triple H, Turnbuckle Radio, World Wrestling Federation, Wrestlemania, wrestling, WWE, WWE Raw, WWE SmackDown. Bookmark the permalink.